The adventure to two of New Zealand's most famous attractions begins with a convenient pick-up in a comfortable 12-seater minibus by your expert driver guide. 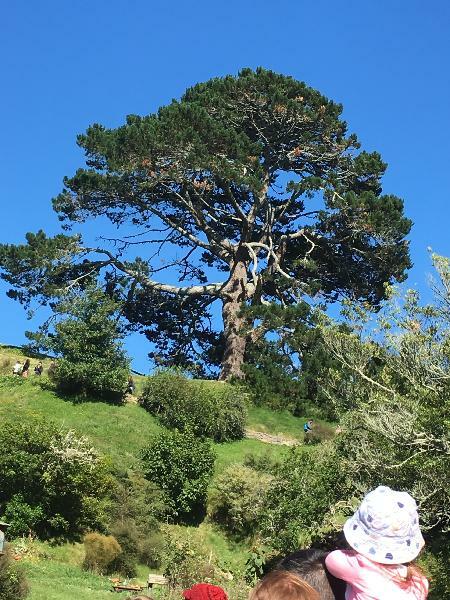 We journey through stunning Waikato countryside and farmland to the Alexander family sheep farm where you can purchase a light refreshment before jumping on-board the bus to Hobbiton! 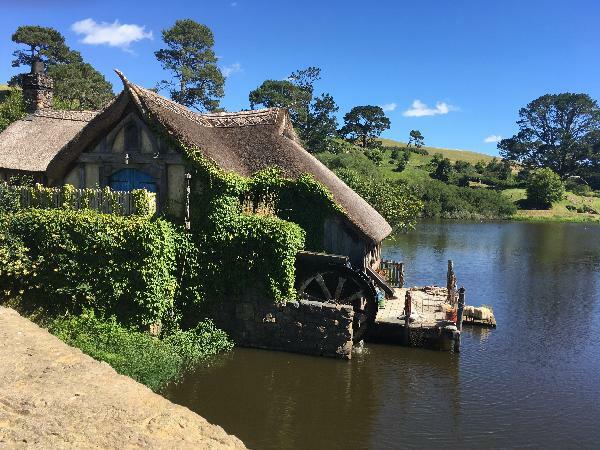 The amazing two hour fully guided Hobbiton Movie set tour features interesting commentary and covers the 12 acre movie set where you'll see the hobbit holes, pastures of the Shire and gardens, followed by a cheeky beverage at the famous Green Dragon Inn. The scenic journey then continues to Waitomo, past hydro dams, beautiful farmland, race horses and the Kiwiana capital of New Zealand with a stop for lunch and a little surprise at the Waitomo homestead. At Waitomo, you'll be in awe of the fascinating caves and their amazing varying cave formations. You'll be treated to thousands of Glowworms sparkling above you on the boat cruise on the grotto river - truly a once in a lifetime experience! Finally we head back to Auckland, passing by New Zealand's longest river, Huntly power station and the Maori Queens’ burial site. The tour must have at least 4 people booked to run. If less than 4 people have booked you will be placed on a waiting list or offered a refund. Cheeky Kiwi Travel does not take responsibility for the weather and we reserve the right to alter the Itinerary or activity if required. No refunds will be given to late or no-show passengers. 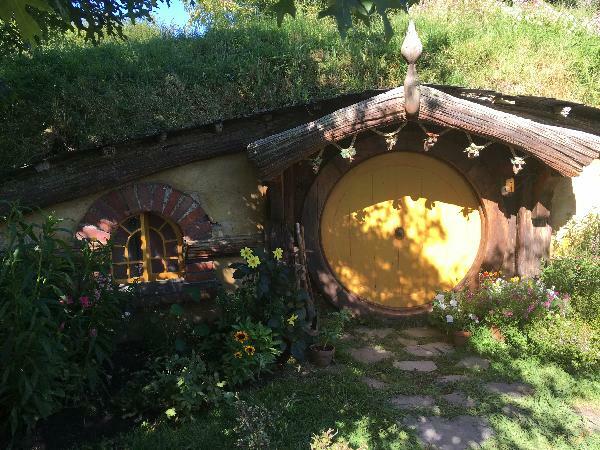 I was not that interested in Hobbiton when booking the trip. Once I got there it was pretty cool. The Glow Worm caves were great. Matt our guide was incredibly nice and informative. He was easy to talk to and approachable. I'm glad I went in a small group. While there was a bit of driving involved, it did not feel rushed and it was a perfect amount of time for a solid day's worth of fun and adventure. I am a huge Tolkien fan so Hobbiton was right up my alley. You see up to 40 hobbit holes and get to drink at the Green Dragon Inn as well. The glow worms felt like you were in a sensory deprivation tank and staring up at constellations. Great to have you on our tour and we are glad you had a good time. Awesome experience! 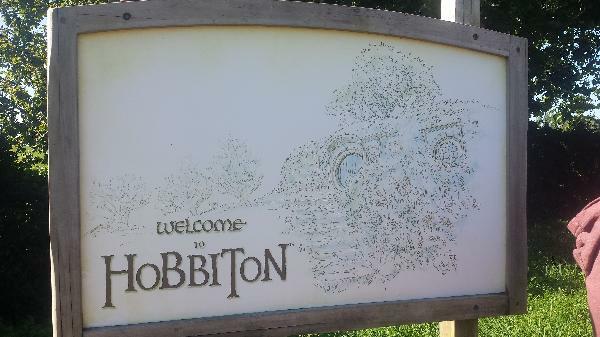 Tour is amazing, you have to wake up early but the best thing is that you arrive first at hobbiton and there are 0 people there (only hobbits :)) so the pics are great! Thanks team! 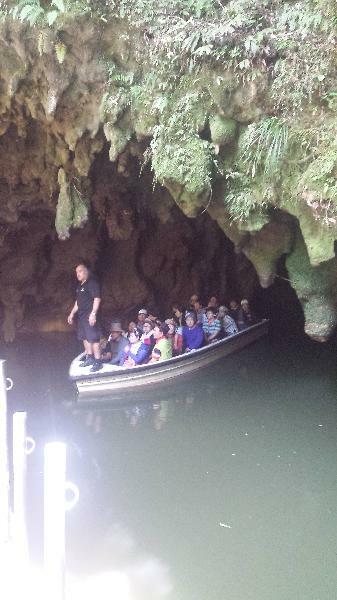 Your message has been sent to Hobbiton & Waitomo Glowworm Caves Small Group Tour from Auckland (Return Trip). You should hear from them shortly. Please note: all responses will come directly from Hobbiton & Waitomo Glowworm Caves Small Group Tour from Auckland (Return Trip), and not the team at Bookme.